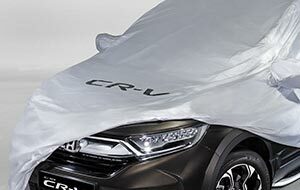 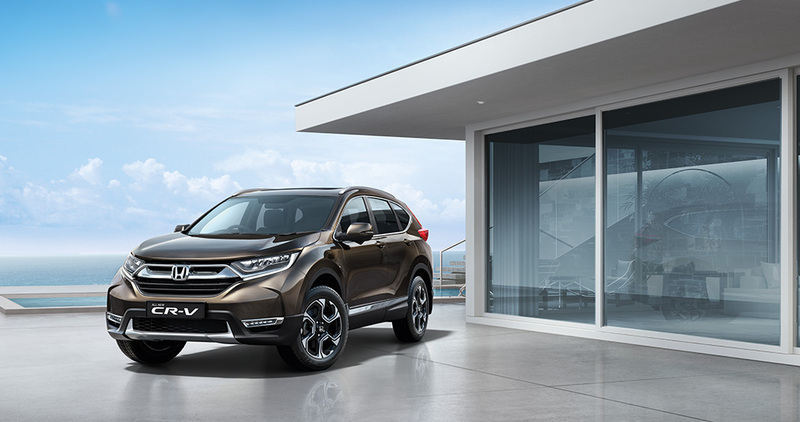 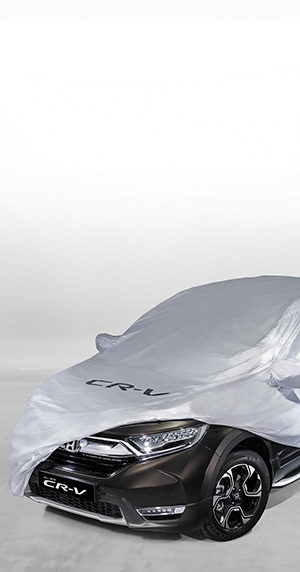 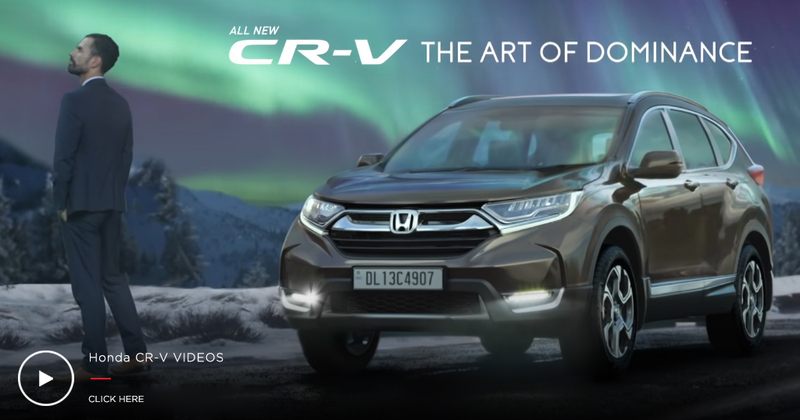 Witness the all new Honda CR-V. 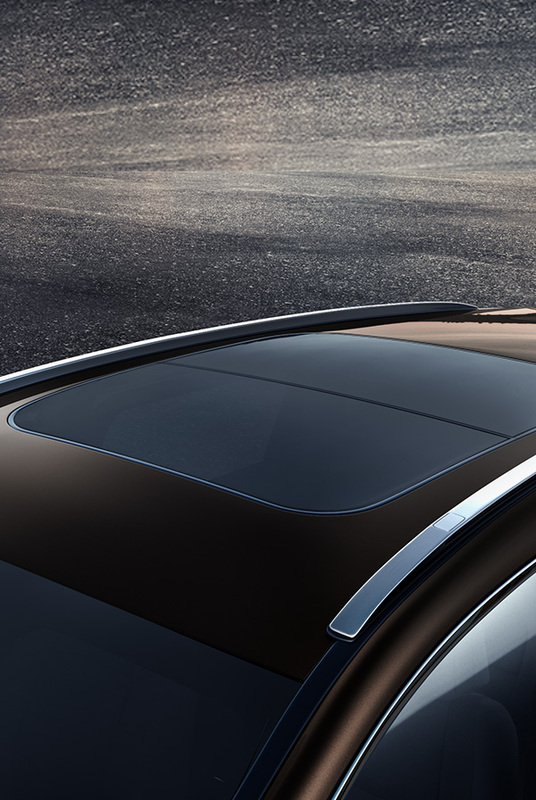 The fine balance of sophistication and subtlety. 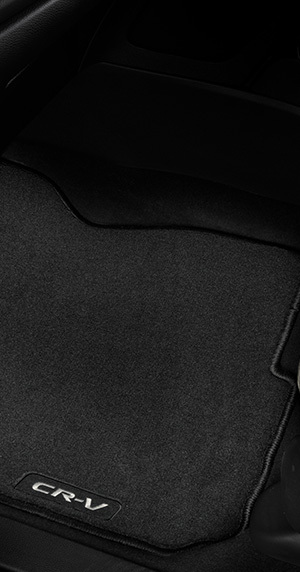 An unspoken air of command, it has the demeanour of a gentleman who carries authority in the most understated ways. 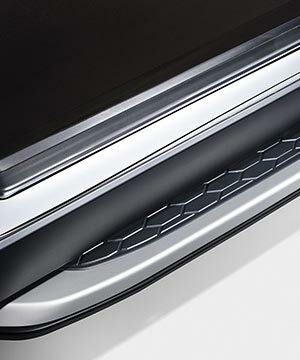 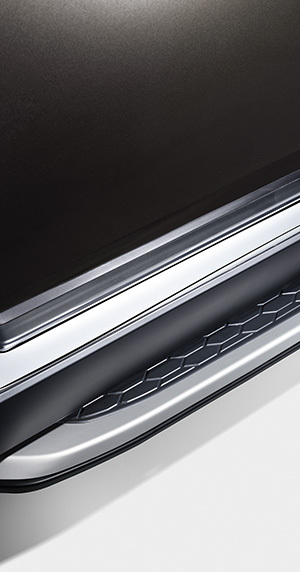 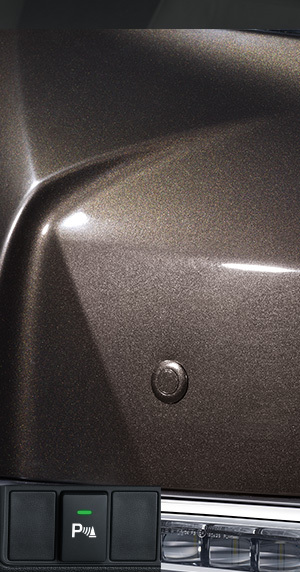 The evolutionary design of the grille is marked with sharp lines & fine cuts. 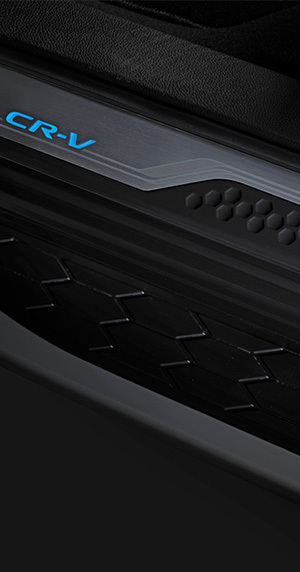 It tells the story of a bold & charismatic leader. 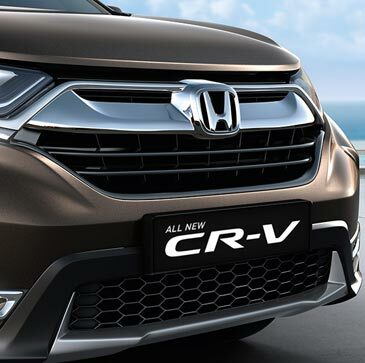 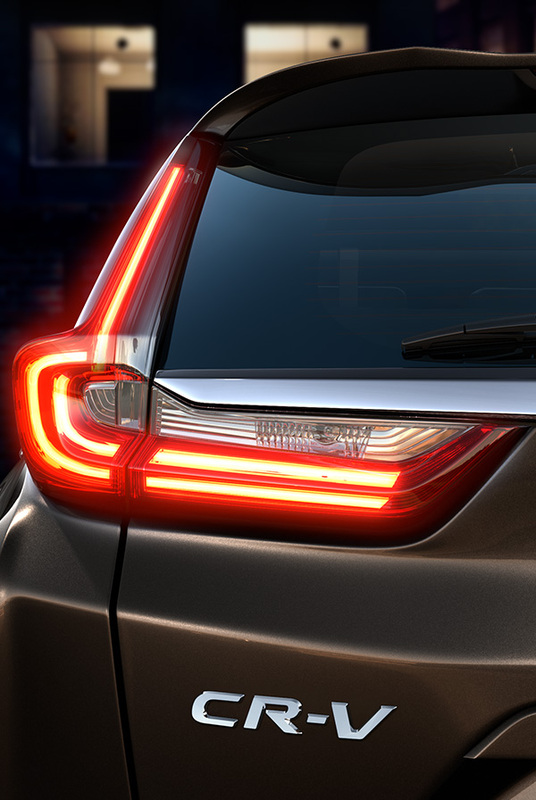 The sharp LED headlamp with the stunning DRL merges smoothly with the lines of the grille. 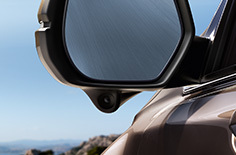 It looks you straight in the eye, without trying to browbeat you into submission. 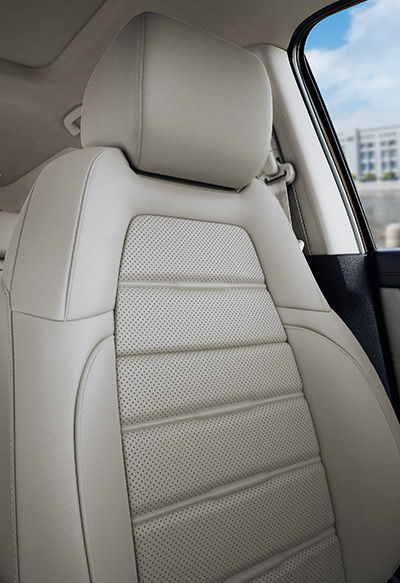 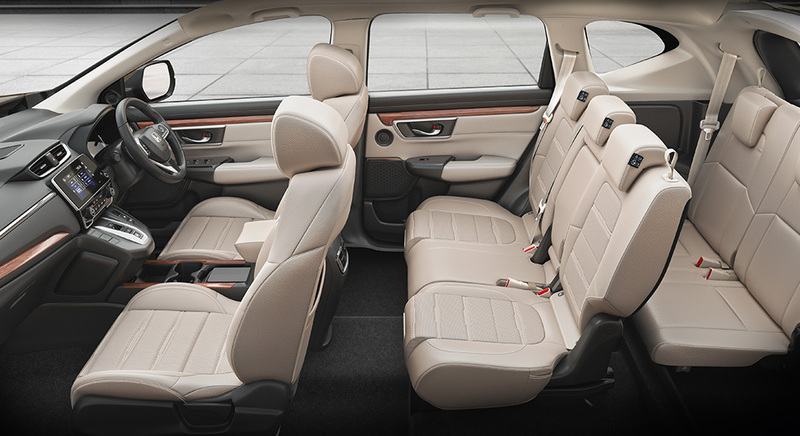 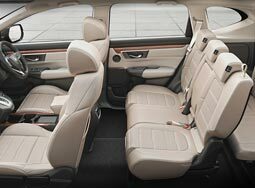 Luxury Sits Well With You. 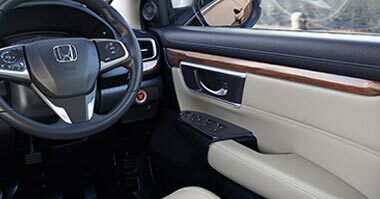 Behold the fusion of ivory leather upholstery, exquisite wooden garnish and pristine black piano finish around you..
ample legroom,and huge luggage space in the boot. 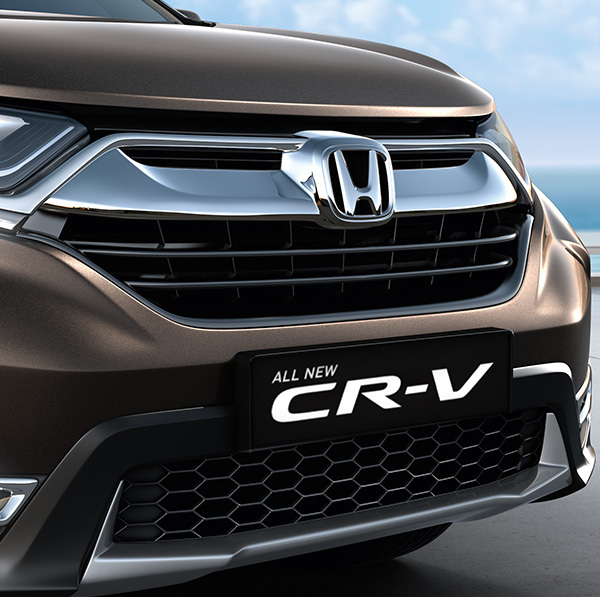 The 7-inch / 17.8 cm intuitive touchscreen hosts the display and audio functions of the new CR-V. 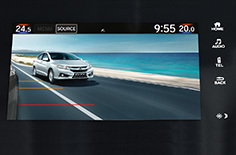 It is a special high contrast, high definition IPS (in-plane switching) display, which allows a great viewing angle and enthralls with a powerful 180 watt audio output. 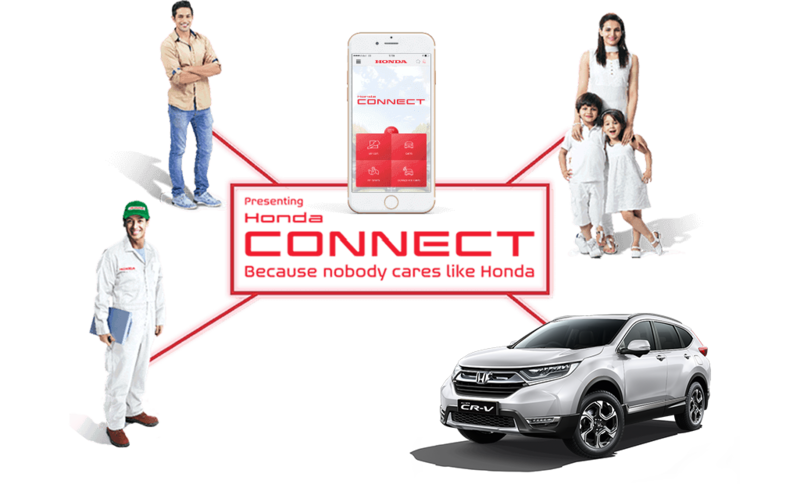 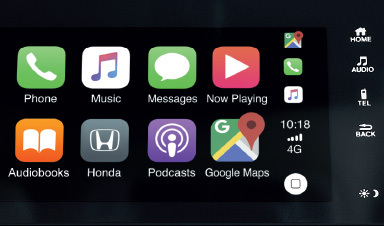 Connect* via Apple CarPlayTM or Android AutoTM, and access content from your smartphone on the modern and sleek interface. 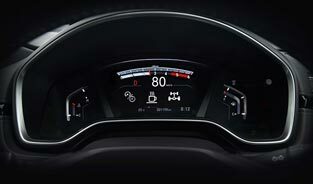 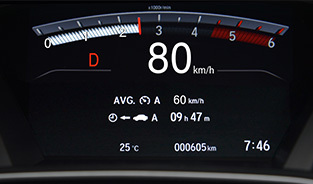 The Driver Information Interface sits right below the digital speedometer. 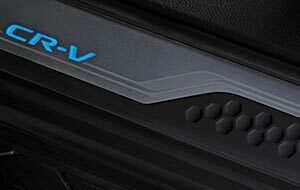 You could use voice commands or steering mounted controls to access it all. 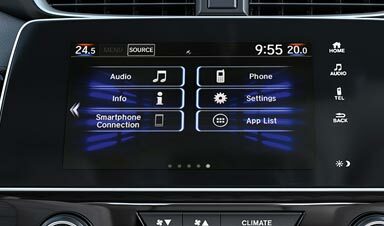 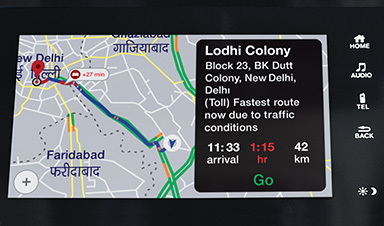 The digital full-colour screen provides you with the vehicle information in just a few clicks. 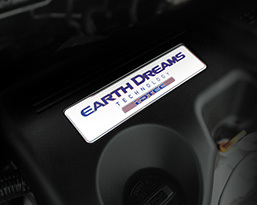 DOHC i-DTEC TURBO DIESEL ENGINE EARTH DREAMS TECHNOLOGY. 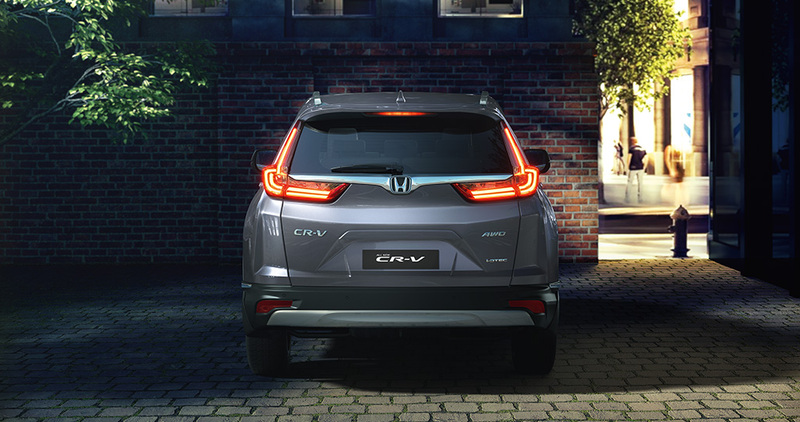 The all new CR-V comes with a refined i-DTEC Diesel engine. 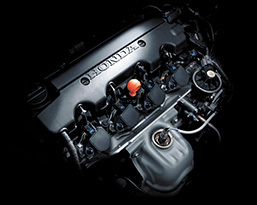 It is an engineering marvel that delivers an exhilarating performance from an agile and lightweight engine. 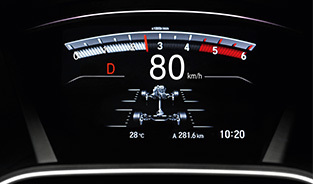 The reduced frictional resistance between components shows in the enhanced fuel efficiency. 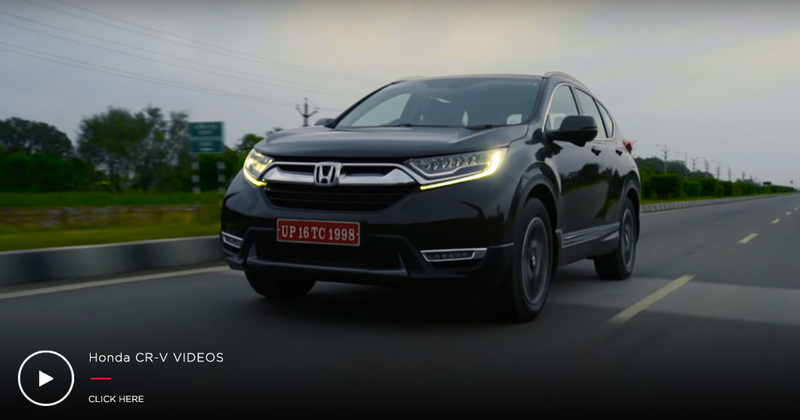 Experience Honda's signature Continuously Variable Transmission with the i-VTEC Petrol powertrain direct-injection technology. 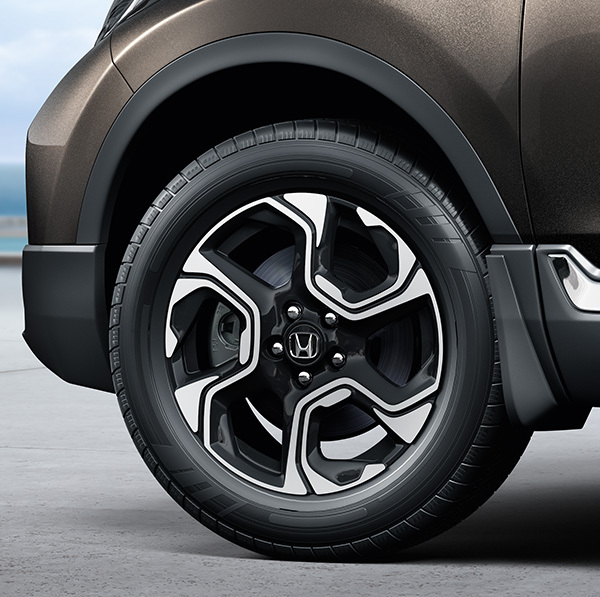 With the extensive friction reduction measures, it delivers the punch and enthusiasm that you have come to expect from a Honda. 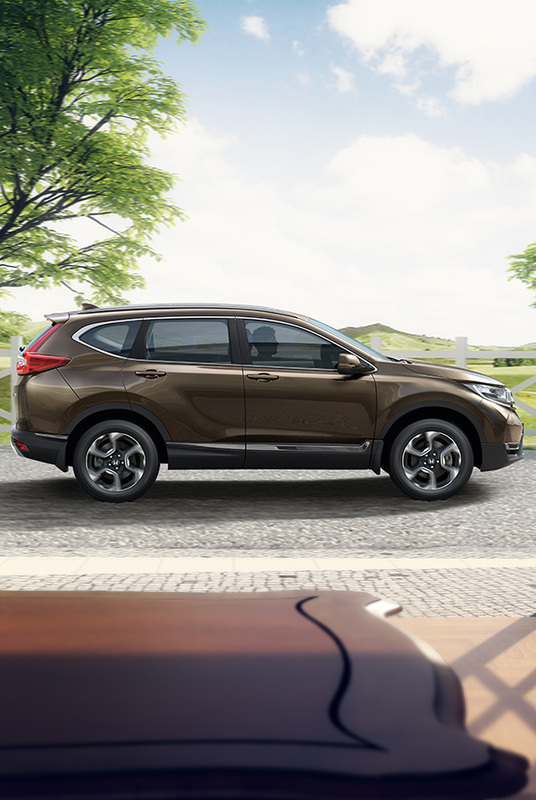 *Segment is defined as SUV with overall length more than 4500 mm. 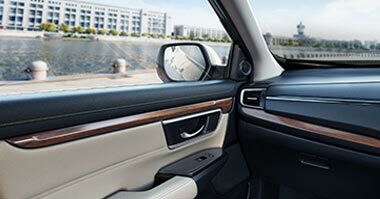 9-SPEED AUTOMATIC* TRANSMISSION WITH ADVANCED SHIFT BY WIRE TECHNOLOGY. 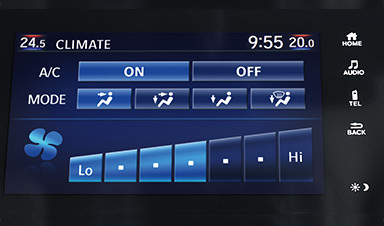 More gears give you better efficiency. 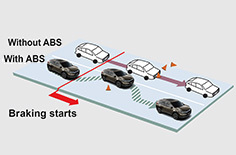 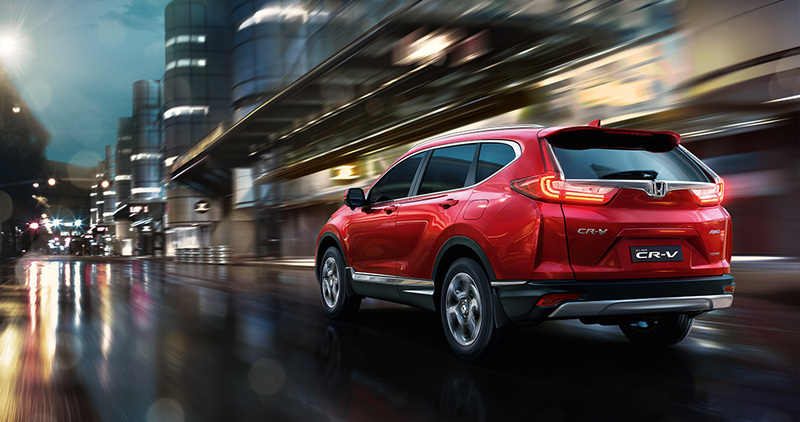 The 9-speed automatic of the new CR-V delivers seamless transmission all through your drive. 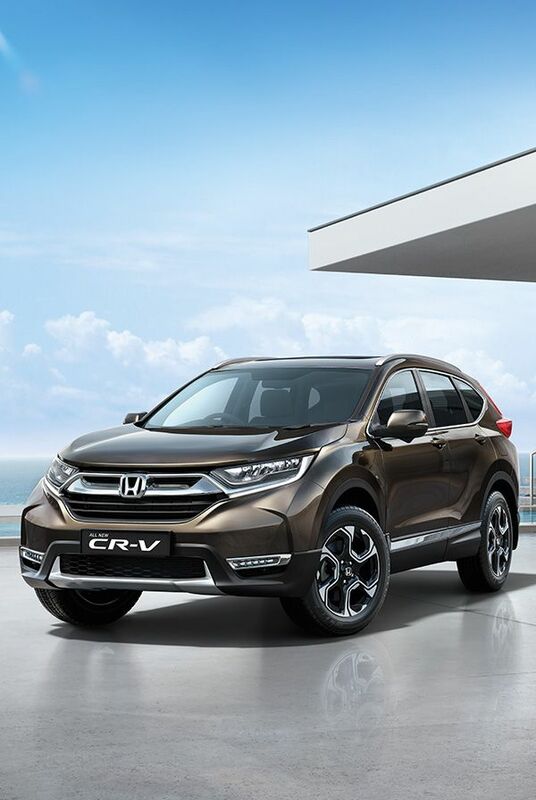 Pair this up with the new i-DTEC Diesel turbocharged engine, and what you have is great performance that puts you in charge of the road. 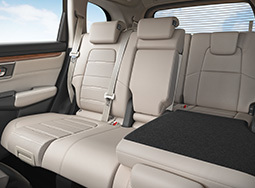 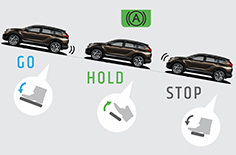 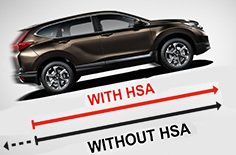 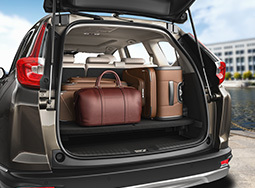 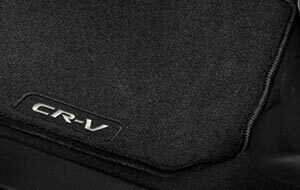 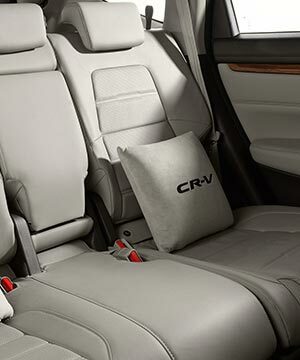 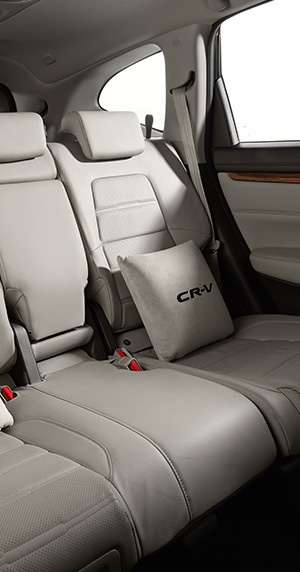 The all new Honda CR-V is all about you, your comfort and most importantly your safety. 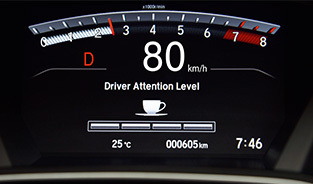 That is why it comes with features like Lanewatch, Driver Attention Monitor and 6 SRS Airbags. 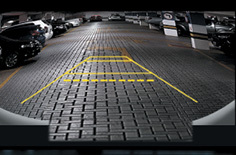 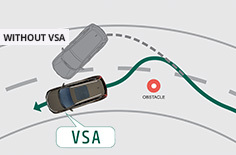 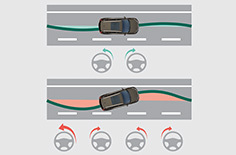 Prevents roll back on a slope when you release your brake and switch to the accelerator pedal. 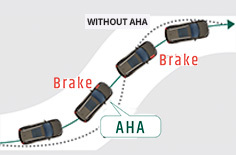 Prevents your car from skidding even when you brake hard. 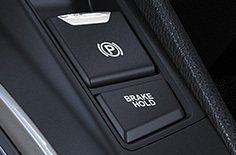 Keeps the brakes engaged at a stop until you depress the accelerator. 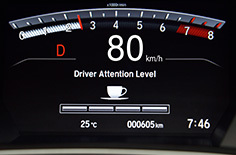 Notifies you about your surroundings and eliminates blind spots while driving. 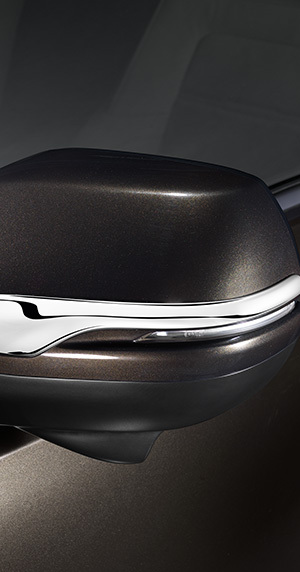 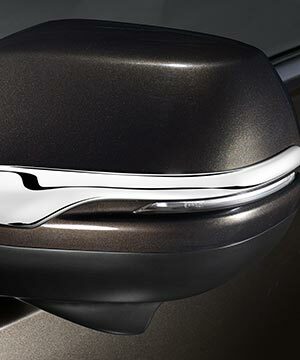 Adding to the enviability of your bold ride, these accessories enhance the look and feel of luxury. 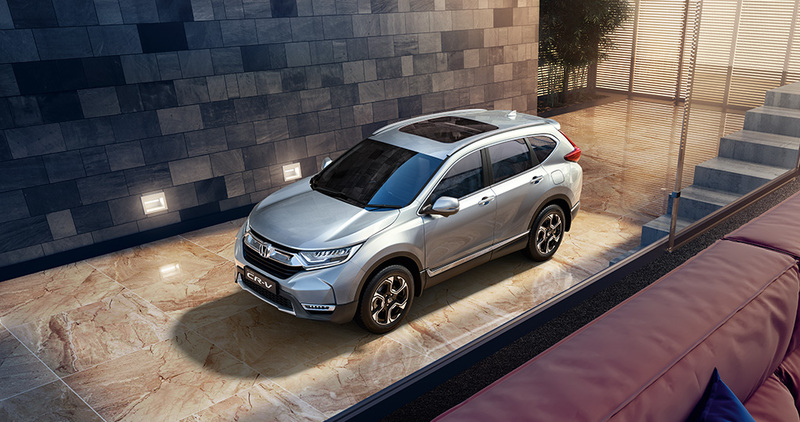 Making your new CR-V perfect in every sense that is.